Suzanne Krieke joined Pattison Hardman with an already established record as a Costs Consultant. 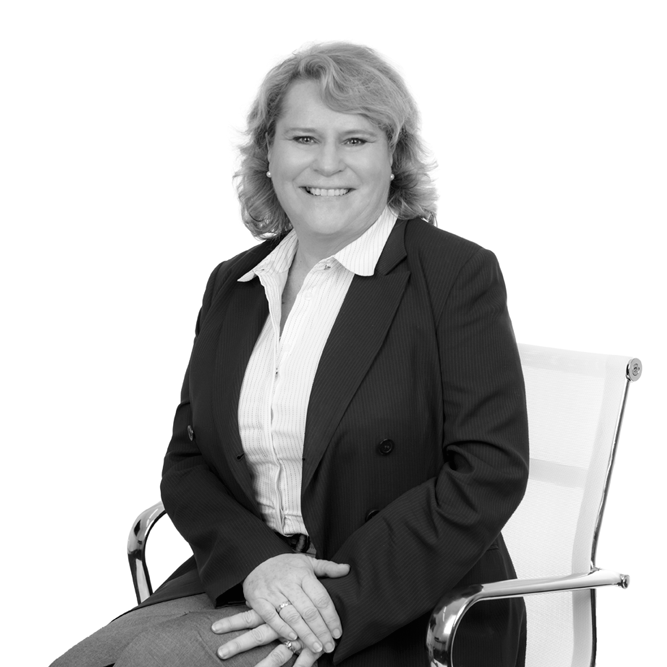 Prior to joining Pattison Hardman she worked for many years as a Costs Consultant with another costs consultancy firm developing into a leading consultant. Suzanne brings decades of experience to each file and is renowned for her eye for detail, careful and comprehensive consideration of the subject matter and exceptional quality of work produced. As a result, Suzanne has enjoyed exceptional results on formal Costs Assessments and her expertise can guide you through this process with confidence.